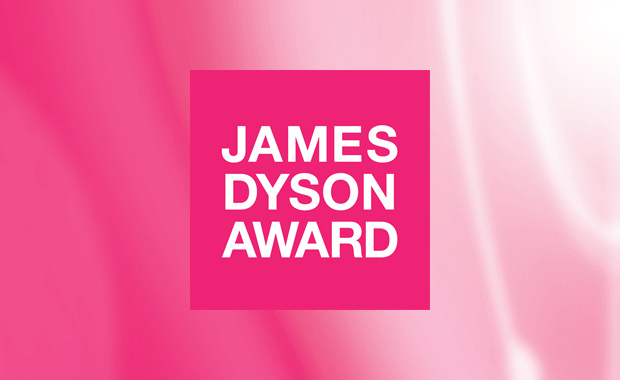 James Dyson Foundation has opened the 2015 edition of its international student Award competition, challenging young engineers and scientists around the world to develop problem solving ideas. New this year, is that students from Hong Kong and Taiwan are also able to enter. The James Dyson Award challenges participants to “design something that solves a problem”. The Award celebrates ingenuity, creativity and sustainable engineering and offers $45,000 for the best International design. Entrants must be, or have been within the last four years, enrolled for at least one semester in an undergraduate or graduate engineering or design program at a university in an eligible country. Single and team entries can be submitted and there is no limit on the number of submissions per entrant. Only product design, industrial design, or engineering project are eligible for submission.